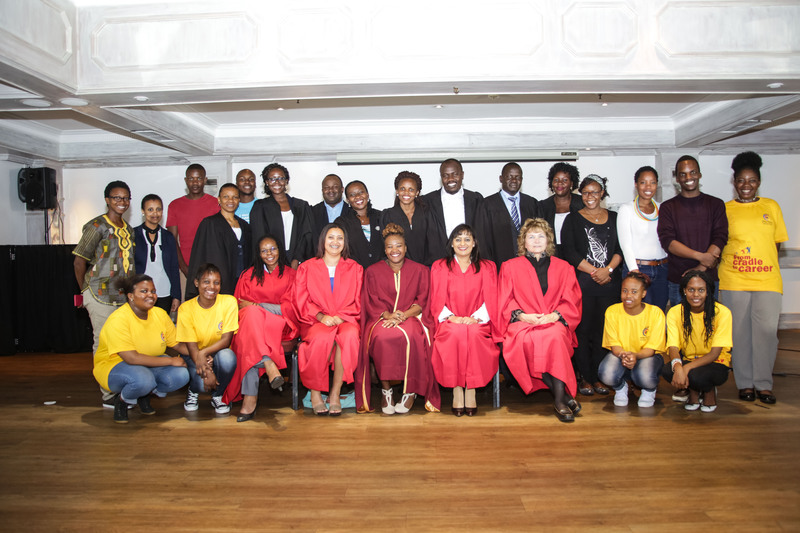 The Initiative for Strategic Litigation in Africa is a pan-African feminist organization based in Johannesburg. Its work is focused on strategic litigation to improve the human and sexual rights of women across Africa. The work is based on the belief that strategic litigation is a powerful tool for social change. The organization works to expand the pool of lawyers who can successfully promote human and sexual rights issues, and hold governments and institutions accountable for human rights violations. Contributions to this campaign will go to the Rustin Fund for Global Equality, which supports the work of LGBTI organizations working in developing economies. We will recommend that proceeds from these donations go to ISLA.